However existing studies of the Muslim-majority communities in Asia and the Northwest China largely ignore the Muslim community in Hong Kong. 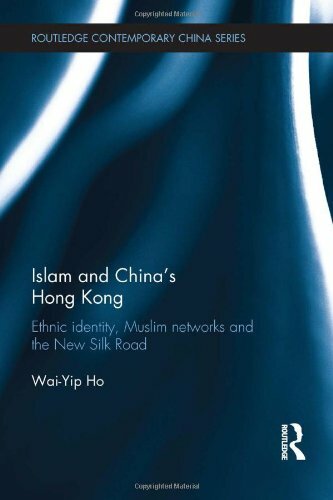 Islam and Chinaâ€™s Hong Kong skillfully fills this gap, and investigates how ethnic and Chinese-speaking Muslims negotiate their identities and the increasing public attention to Islam in Hong Kong. Examining a range of issues and challenges facing Muslims in Hong Kong, this book focuses on the three different diasporic Muslim communities and reveals the city-stateâ€™s triple Islamic heritage and distinctive Islamic culture. It begins with the transition from the colonial to the post-colonial era, and explores how this has impacted on the experiences of the Muslim diaspora, and the ways this shift has compelled the community to adapt to Chinese nationalism whilst forging greater links with the Gulf. Then with reference to the rise of new media and technology, the book examines the heightened presence of Islam in the Chinese public sphere, alongside the emergence of Chinese Islamic websites which have sought to balance transnational Muslim solidarity and sensitivity towards Chinese governmentâ€™s concern of external extremism. Finally, it concludes byÂ investigating Hong Kongâ€™s growing awareness of the Muslim minoritiesâ€™ demands for Islamic religious education, and how this links with the city-stateâ€™s aspiration to become the new gateway for Islamic finance. Indeed, Wai Yip Ho posits that Hong Kong is now shifting from its role as the broker that bridged East and West during the Cold War, to that of a new meditator between China and the Middle East. 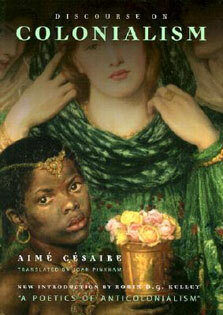 Drawing on extensive ethnographic research, this book thoughtfully charts a new area of inquiry, and as such will be welcomed by students and scholars of Chinese studies, Islamic studies, Asian studies and ethnicity studies.